Herbs in tincture act astringent, styptic, anti-inflammatory. When inflamed or bleeding gums, periodontal. 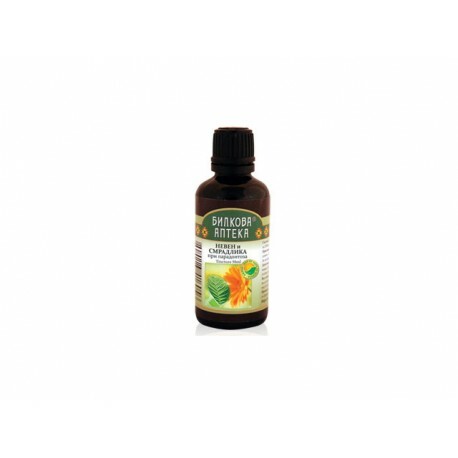 Herbal combination (tincture) in periodontal disease and inflamed and bleeding gums. 1ml contains sumac tincture 1:5, equivalent to 200 mg Sumac. Rinse the oral cavity using 20-30 drops twice a day in 100 ml of water. Do not take it orally!